I stare at the photos, mind racing and mouth watering, as I try to understand how each dish could connect me to a distant place I've never seen, a past I'm working to uncover, people who are the reason I am here at all. The Trump Administration is Lying About Poverty. Here’s How You Can Help. There are millions of children going hungry right now, in your own state, because they are out of school for the summer, and school meals are all they have to eat during the year. Here are some links for you to check out, if you want to feed hungry children, since the Trump Administration says they're done doing that. Where Food, Culture, Politics, and Love intersect. 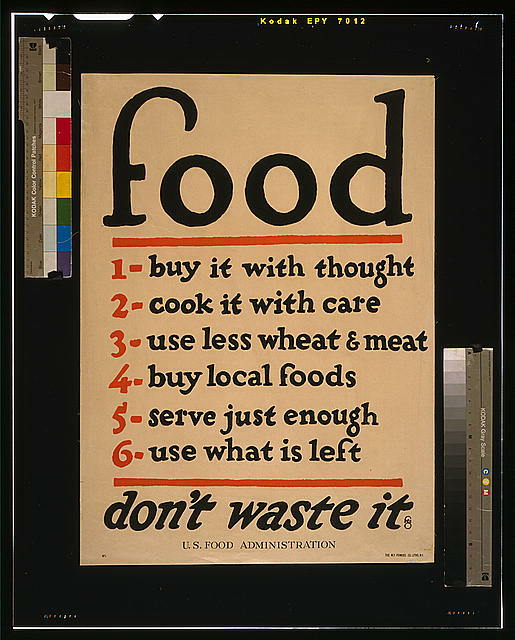 Unless otherwise credited, © Marti Kennedy and Real Food Road, 2009-2018. Unauthorized use and/or duplication of this material without express and written permission from this blog’s author and/or owner is strictly prohibited. Excerpts and links may be used, provided that full and clear credit is given to Marti Kennedy and Real Food Road with appropriate and specific direction to the original content.